ZUCA Bag Fairytale Insert Only by ZUCA at Wander Soul. Hurry! Limited time offer. Offer valid only while supplies last. 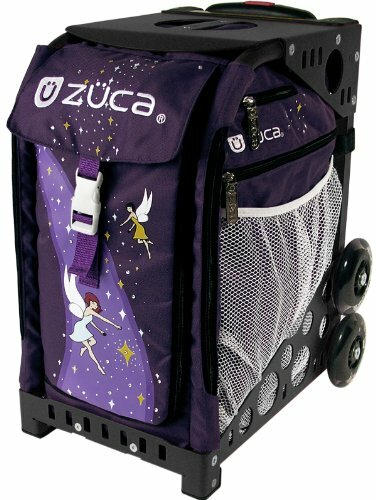 Zuca Kids Travel Kit - Mini Ballerina Rolling Bag with Blue Frame and Pink Sn.